Umpire David Shepherd was well-known for hopping on one leg whenever a team's score was in the multiples of 111. The term “Nelson” is well known to the cricket fans which is referred to the multiples of 111, it is relevant both times when scored by a team or an individual. The term originated through a British Navy officer who suffered multiple injuries to his body and resultantly lost several organs. 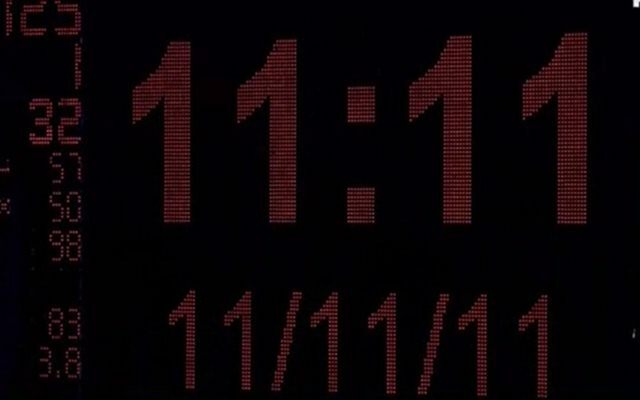 Some people considered the number 111 and its multiple as bad omen though there are fewer such instances. Commentators designate it as “Nelson strikes” on air whenever a team loses a wicket on 111 or batsman is dismissed on that score. This word emerged from Horatio Nelson, born on 29th September 1758. (Full name: Vice Admiral Horatio Nelson, 1st Viscount Nelson, 1st Duke of Bronté, KB). He was a British flag officer in the Royal Navy between 1771 and 1805. 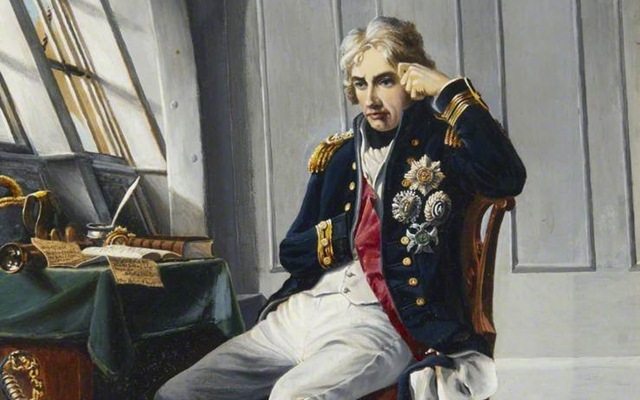 Nelson was known for his inspirational leadership and strategies that resulted in numerous victories for the British Navy during the Napoleonic Wars. During the invasion of Corsica on July 12 in 1974, early in the morning, a gunshot struck one of the sandbags protecting Nelson’s position, spraying stones and sand. Nelson was struck by debris in his right eye and was forced to retire from the position but soon returned to action. The attack was successful but Nelson’s eye was damaged completely and lost his sight through it. During the unsuccessful battle of Santa Cruz de Tenerife, Nelson lost his right arm in 1797. When the boat reached its intended landing point, he was suffered a shot in the right arm by a musket ball as he stepped ashore. It fractured his humerus bone in multiple places. He was shot and killed during his final victory at the Battle of Trafalgar near the port city of Cádiz in 1805. Nelson was referred by people as “One eye, one arm and one leg” even though both his legs were intact when he died. The Nelson term strangely found a home in the game of cricket and teams started to treat the multiples of 111 deadly. Bill Frindall, a Longtime cricket historian and scorer, once referred to Nelson as “one eye, one arm and one etcetera”. He implied that the alleged third body part that Nelson lost was “something else”. Nelson’s entry to cricket could be because the first-class team in New Zealand was named Nelson, it featured in first-class cricket between 1874 and 1891. In first of their 17 matches against Wellington, Nelson team was bowled out for 111 in their first innings. (Game ended in a Tie) Interestingly, their final innings in FC cricket in 1891, also against Wellington, came to an end on 111. Umpire David Shepherd was well-known for hopping on one leg whenever a team’s score was in the multiples of 111. During a Test match between South Africa and Australia on November 11, 2011, the home team needed 111 more runs to win at 11:11 AM. The umpire Ian Gould and crowd recreated Shepherd’s act for that minute.